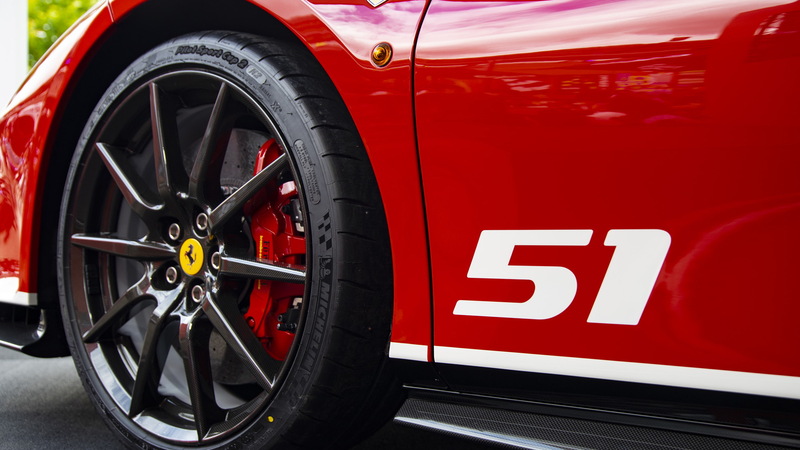 Australian outfit Carbon Revolution plans a massive expansion of its operations due to strong demand for its innovative one-piece carbon fiber wheels. The company announced Friday it will spend $72 million to expand its plant in the city of Geelong to increase capacity from a current 10,000 wheels per year to 150,000. The company will also triple its workforce by adding about 500 jobs. 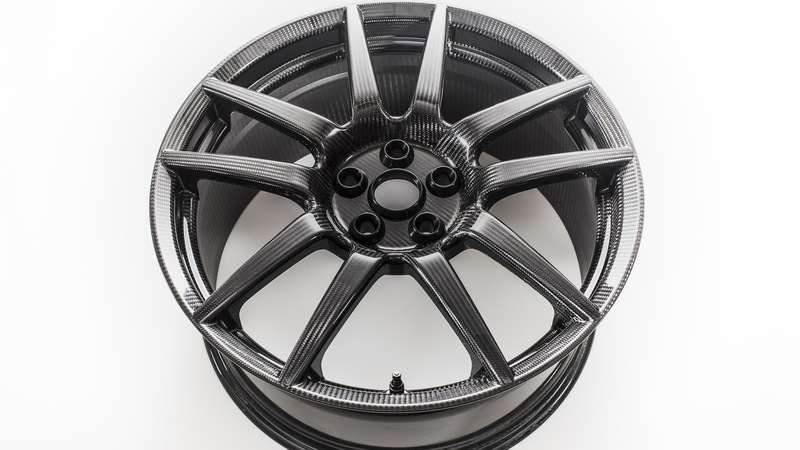 Carbon Revolution was the first manufacturer in the world with a commercialized one-piece carbon fiber wheel, and its new facility will allow it to scale up production to meet global demand which has grown sharply in recent years due to supply contracts to automakers such as Ford and Ferrari. 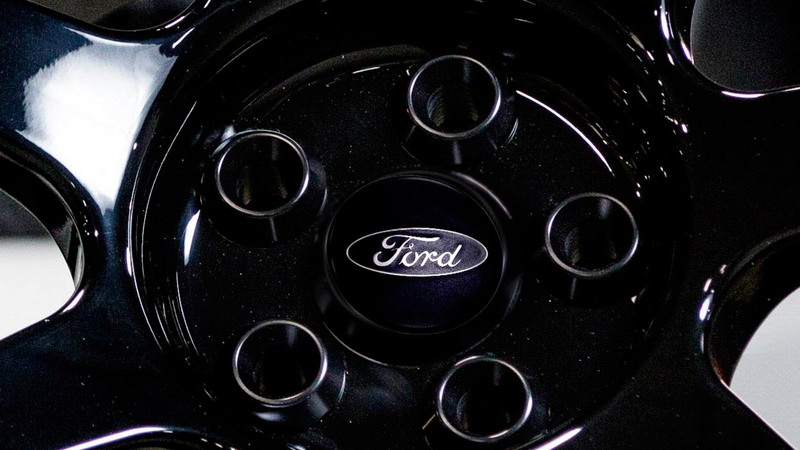 The 2016 Ford Mustang Shelby GT350R was the first car to offer the carbon fiber wheels. 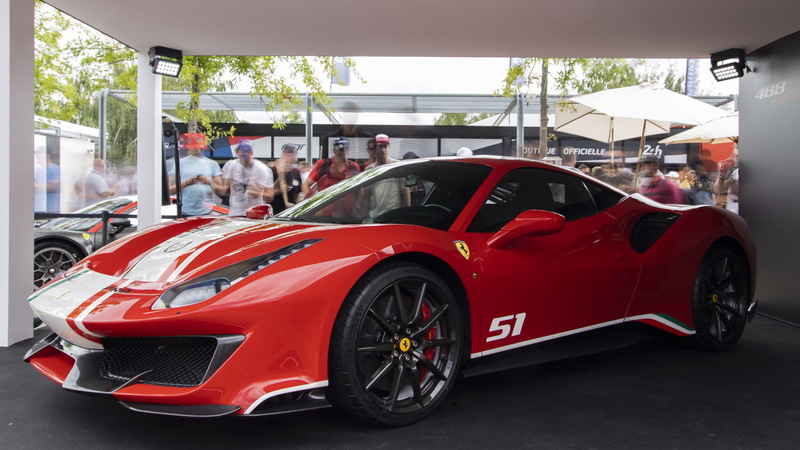 Since then we've seen them on a handful of other models, with the Ferrari 488 Pista unveiled earlier this year the most recent recipient. The wheels don't only look cool but they are also sturdy and most important of all reduce unsprung and rotating masses. 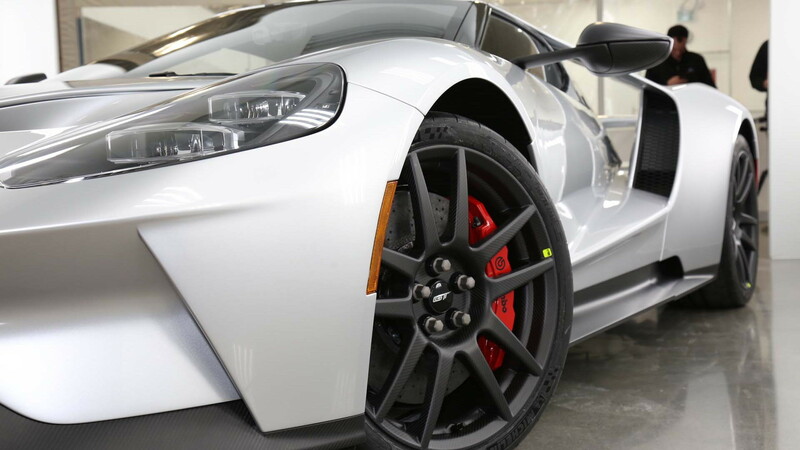 The 19-inch carbon fiber wheel on the Shelby GT350R weighs just 18 pounds versus 33 for the aluminum alternative. Reducing unsprung mass helps reduce the overall weight of the car, but also helps reduce inertia through the suspension system, beneficial for qualities like ride and grip. A reduction in rotating mass helps reduce gyroscopic forces that make a fast-spinning wheel harder to accelerate, brake and turn. In a nutshell, the lighter the spinning wheel and tire, the less resistance the car will have to turning, starting and stopping. But the wheels also reduce vibration and harshness, since carbon fiber has natural damping properties. Cost has been issue, with a set typically ranging in price between $10,000 and $15,000. However, with the news that Carbon Revolution is significantly expanding production, we could see the cost of the wheels come down and thus they could potentially be offered on many more models.